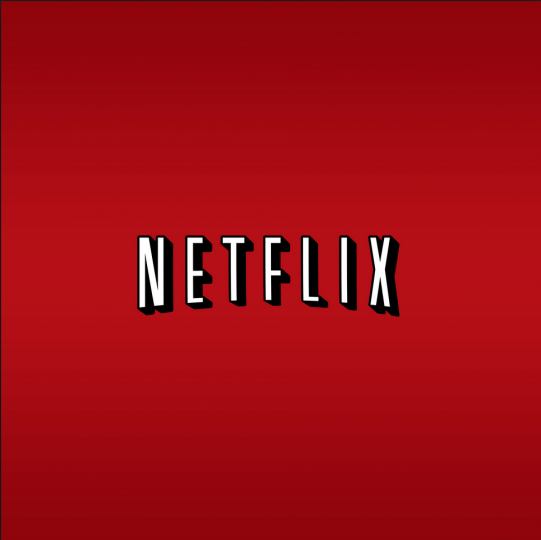 Look out for other kids favourites on Netflix like Turbo F.A.S.T. You’ve watched Madagascar so you know what happens once the motley crew of New York Zoo animals land on the island, but have you ever wondered what life was like for the lemurs before their sudden arrival? 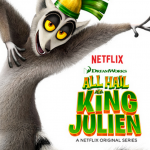 Have you ever wondered how crazy-dancing, stripey-tailed King Julien became king? All Hail King Julien tells this story. The Madagascar spin off follows the lemur’s early life. 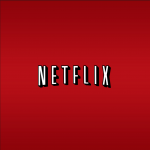 It is guaranteed to make you and your family laugh a great deal. 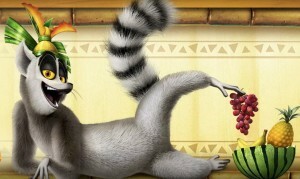 We also expect the twenty minute episodes will leave you wanting to try out some of King Julien’s awesome dance moves. 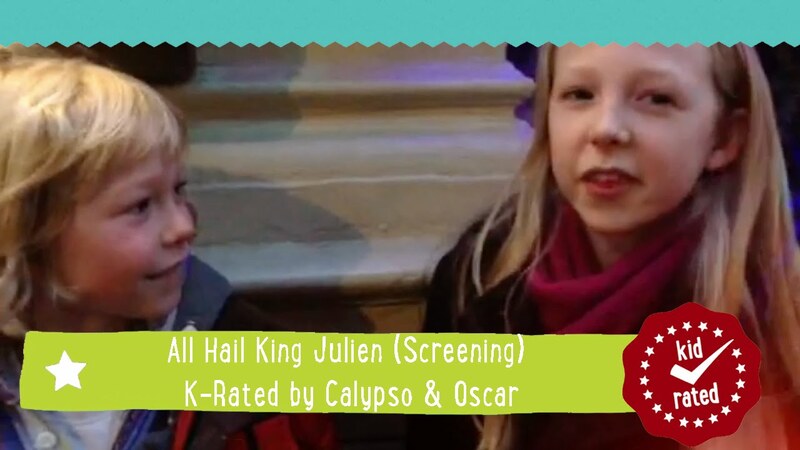 Our K-Raters above were lucky enough to attend a screening for the first two episodes. Click on their film to see what they thought. 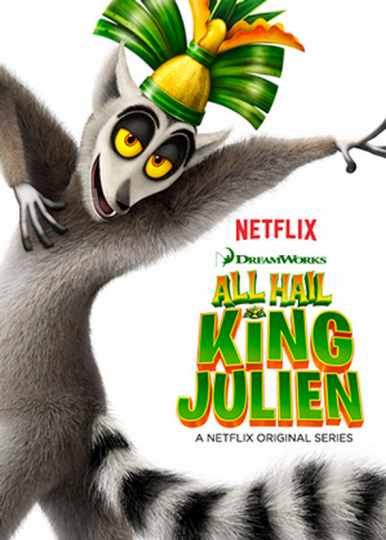 The first five episodes of All Hail King Julien can be found on Netflix. So what are you waiting for?